And the Lord spoke unto Moses, saying, Speak unto the children of Israel and say unto them: Concerning the feasts of the Lord, which ye shall proclaim to be holy convocations, even these are My feasts. Six days shall work be done, but the seventh day is the Sabbath of rest, a holy convocation. Ye shall do no work therein; it is the Sabbath of the Lord in all your dwellings. These are the feasts of the Lord, even holy convocations, which ye shall proclaim in their seasons. 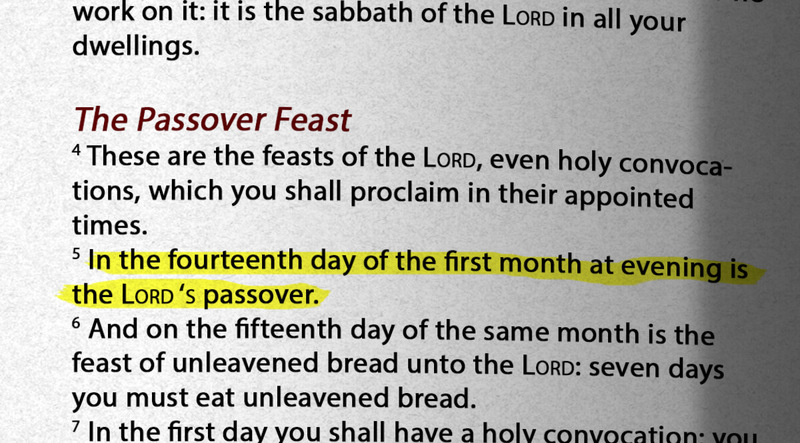 On the fourteenth day of the first month at evening is the Lord’s Passover. And on the fifteenth day of the same month is the Feast of Unleavened Bread unto the Lord; seven days ye must eat unleavened bread. On the first day ye shall have a holy convocation; ye shall do no servile work therein. But ye shall offer an offering made by fire unto the Lord seven days. On the seventh day is a holy convocation; ye shall do no servile work therein. Hello everyone, and welcome to the Christian Educational Ministries Weekend Bible Study. 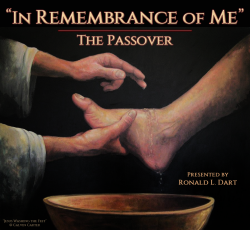 Join us tonight as we continue our special and timely presentation by Ronald L. Dart on the liberation of the Israelites from Egyptian slavery, and one of the most sacred and widely observed religious holidays, the Passover. In studying the Passover, I am reminded there is an illusion that people have a hard time shedding. It is that all questions of faith and practice are covered in detail in Scripture. It should be obvious that is not true. Why aren’t they? Because there isn’t enough paper in the world to print the law books that would require. And God is not a nit picker. He is the shepherd of our souls. Life is too complicated to run with a set of rules. So what are we supposed to do? How can we know what is right? 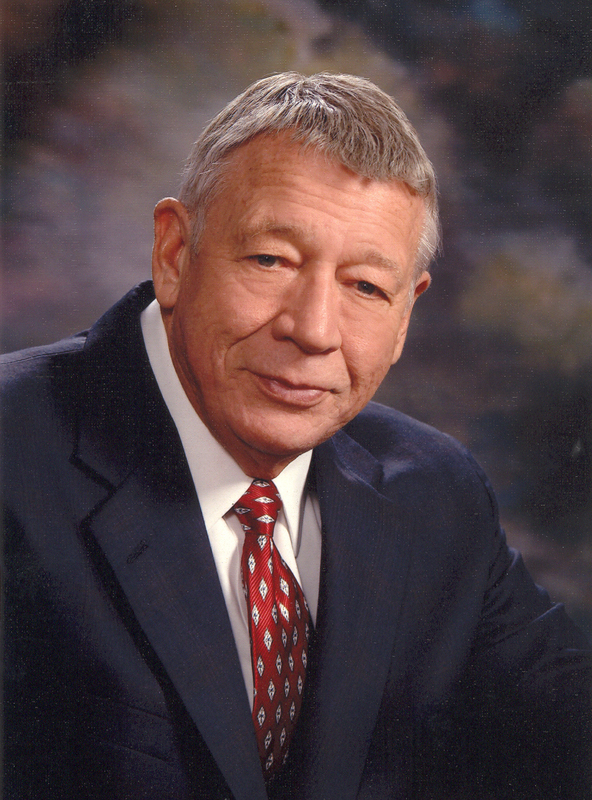 One approach is legalism. Everything is governed by the letter of the law. It doesn’t work and leads to all manner of misery. Another approach is authoritarianism. It keeps people together, but it destroys freedom, which is a fundamental biblical value. So how did God design things so we would know what to do? God established, in Israel and in the church an authority structure to decide doubtful matters. It is the only way we can be held together on these things. What was the authority in the Old Testament? If there arise a matter too hard for you in judgment, between bloodsheds, between legal rights, and between assaults, being matters of controversy within your gates: then shall you arise, and get you up into the place which the Lord your God shall choose; And you shall come unto the priests the Levites, and unto the judge that shall be in those days, and inquire; and they shall show you the sentence of judgment: And you shall do according to the sentence, which they of that place which the Lord shall choose shall show you; and you shall observe to do according to all that they inform you: According to the sentence of the law which they shall teach you, and according to the judgment which they shall tell you, you shall do: you shall not decline from the sentence which they shall show you, to the right hand, nor to the left. And the man that will act presumptuously, and will not hearken unto the priest that stands to minister there before the Lord your God, or unto the judge, even that man shall die: and you shall put away the evil from Israel.